I am writing this blog from my bathtub immersed in warm bubbly water with my baby on my chest feeding but splashing away at the same time. 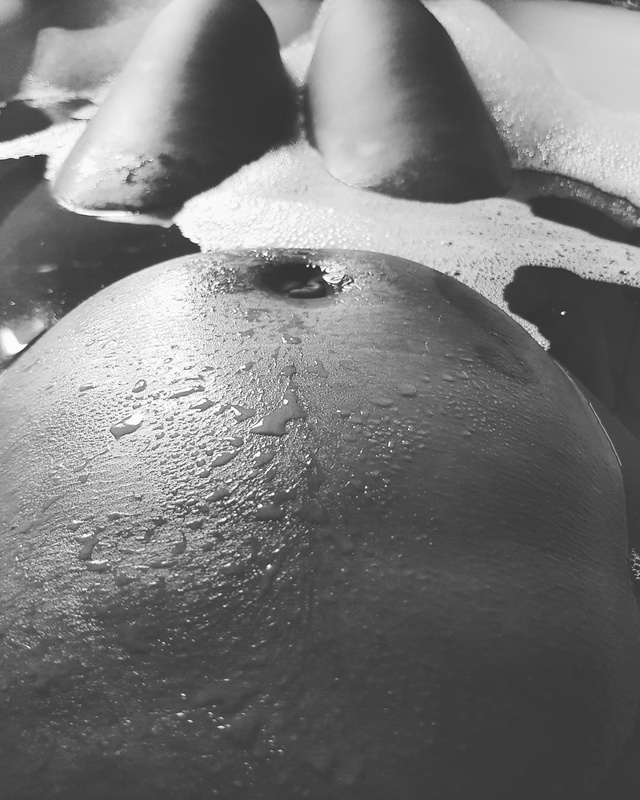 When I was pregnant the only place I felt relaxed and human was in the bath, that was also when the baby was most active kicking and moving around inside. Now he is here nothing has changed he absolutely loves being in the bath whether that’s with me or by himself. He will kick his little legs as much as he can with the biggest smile on his face. He also likes to slap the water splashing me in the face which I’m sure is his goal as he laughs when it hits me in the face. 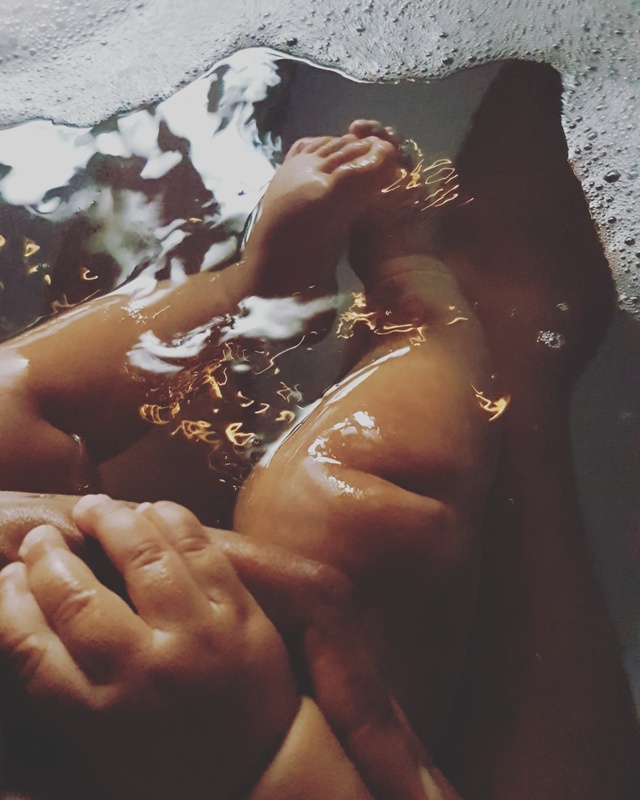 Having a bath with your baby is a great bonding experience in the first few weeks the faces he would pull and the noises he would make were so precious as he only did them in the bath. When he was able to grab my hand and hold on he’d love been dished about like he was floating just holding my hands, don’t worry with my legs underneath it was nice and safe. Now he’s sitting up he keeps trying to drink the bath water (which isn’t allowed) he splashes a lot so now I have to put less water in the bath so that the bathroom isn’t flooded. He loves the water so much but I’m yet to take him to a swimming class. I think he’ll be really good at it by the way he’s kicking about in the bath. I purposely haven’t taken him so that his dad can take him as the bubba and I have had so many first times together it’s nice for them to have something that’s theirs. A few of the mum’s from baby sensory take their babies swimming and have had the underwater photo shoot which is rather expensive at £200 for 3 images on a stick. The images are incredible but I think I’d rather shell out £500 on the new Go pro and take them myself at least I get to keep the camera to take on future adventure and would have far more than 3 images. The bubba has fallen asleep while feeding in the bath it’s just adorable it’s a good thing I have an ample chest to keep him above water. When we get out of the bath we are putting on clean PJs as it’s Sunday and the only place we are going is to Bubba’s grandparents as we have a photo shoot tomorrow hopefully they will get some great shots. I have two dogs one of which hates the bath but loves bubbles she will sit and wait patiently for me to scoop up the bath bubbles and blow them her way so she can lick them up. If I don’t do this and she can reach the bubbles she’ll try and get them herself. It’s so funny she’s such a character. If you haven’t had a bath with your baby yet I’d highly recommend it. It will melt your heart for sure this daddy little human putting all their trust in you and having a right little giggle while doing it.